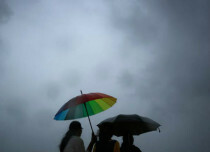 West Bengal has been receiving good Monsoon rain and thundershowers for more than a week now. 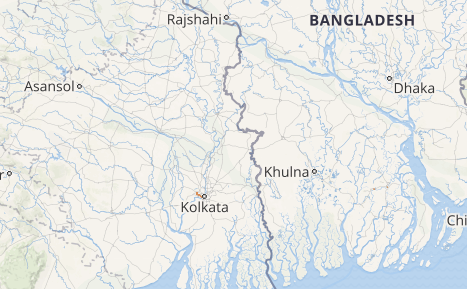 On the last day also, many stations of West Bengal received some light to moderate rains with isolated heavy spells. 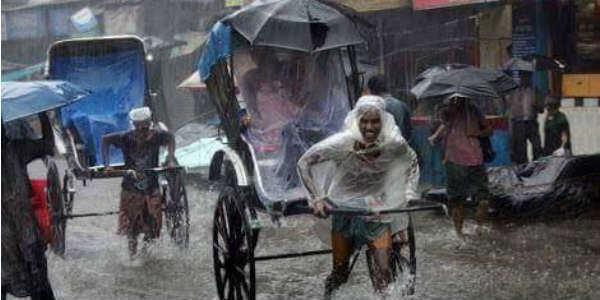 In the last 24 hours, from 08:30 am on Tuesday, Burdwan recorded heavy rains of 47 mm, followed by Bankura at 28 mm, Kolkata 23 mm, Ulubeia 20 mm, Midnapore 7 mm, Contai 6 mm and Sri Niketan and Purulia recorded 2 mm. As per Skymet Weather, a trough was extending from Punjab to North Bihar along the foothills. Along with this, a cyclonic circulation can also be marked over the northeastern states. In the wake of this, we expect light to moderate rains to continue over Sub-Himalayan West Bengal over the places like Cooch Behar, Jalpaiguri, Dinajpur, Darjeeling. In addition to this, scattered light to moderate rains may continue over Kolkata and the adjoining districts of Gangetic West Bengal for the day. 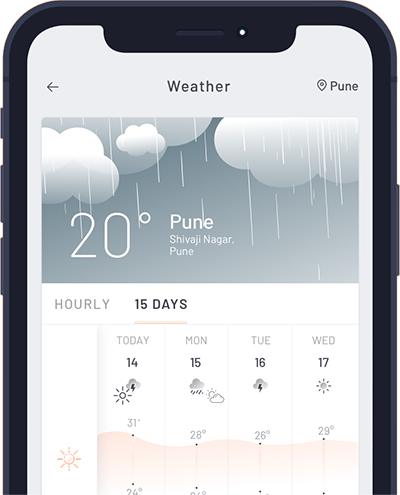 Thereafter, the weather is likely to become clear and dry over most parts of the state except over parts of Sub-Himalayan West Bengal wherein, on and off rain and thundershowers would continue. 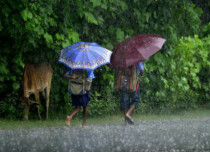 According to Skymet Weather, rains may resume over Gangetic West Bengal around June 18 and 19. Until then, dry weather would prevail that would, in turn, lead to a rise in the temperatures and humidity conditions, leading to discomfort level.